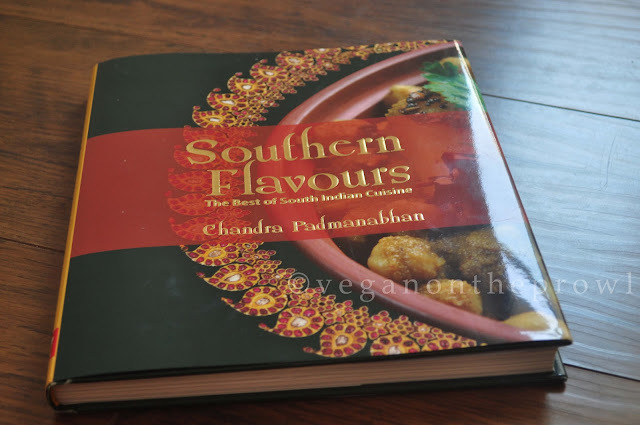 My Review of Southern Flavours by Chandra Padmanabhan for BlogAdda. No matter what they say, I always judge a book by it's cover. The first impression of any book is very important to me specially if it is a cookbook. On first glance Southern Flavours has a warm homely feel to it. It has a classy hard bound cover photograph that combines two aspects of South India - Food and Temple Jewellery. The author of the book, Chandra Padmanabhan, is a renowned author in her own right. She has a three best selling cookbooks to her credit. This is they first of hers that I have read and may be the first South Indian cookbook I have ever gone through so thoroughly. Being a Tamillian myself, I never thought of picking up a South Indian cookbook simply because I come from a family of extraordinary cooks (which South Indian doesn't?!). So the most I would do is pick up the phone and call my mother or my grandmothers or my mother-in-law and ask for help. So even before I read this one, I passed it off to my mom-in-law so she could do the first round of scrutiny for me. I wanted see this book through two different perspectives - from someone who has cooked lovely South Indian food all her life and from another South Indian who pretends to be one. Let me start with what the seasoned cook thought about it. From the easy-to-handle, hard bound design to the way the recipes are explained so well, my mom-in-law was impressed. She thought the book is a perfect gift for someone who wants to learn a few South Indian recipes. She also remarked that the book not only covers recipes from Tamil Nadu and Kerala but also from Andhra Pradesh and Karnataka. She was impressed with the varieties of dosa recipes, the ingredient index and the menu options at the back. She also thought that it was important that the recipe names were given in original languages as they would be called from where they originated. She did mention that she missed a few more pictures, recipes of Neer Dosa, Avial and a few Kerala specialties but said that would be nitpicking. I couldn't agree more. On first glance the book is a great resource for me since it has important recipes from all four states from what is considered to be the South of India. The book has basic recipes, sambhar and kuzahmbhus, rasams, poriyals, rice recipes, snacks, sweets, accompaniments and buffet spreads. The suggested Menus at the back are great for people planning to make an entire South Indian spread for a meal. So on a sunday afternoon, I decided to try out two recipes from the book. 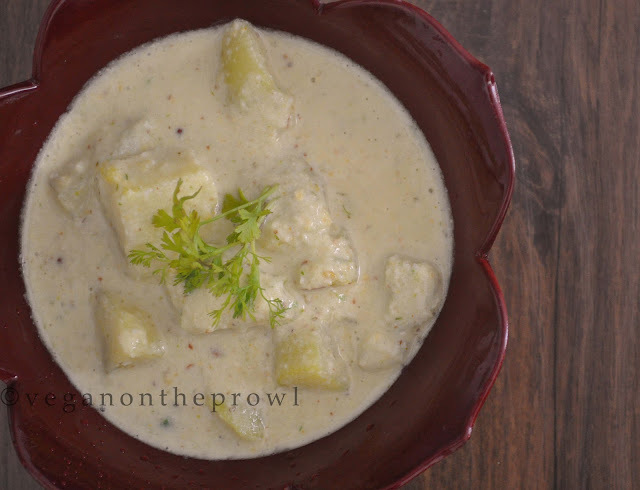 I made Kothamalli-Pudina Sadam (Pg.93) and Alu Gadde Mosaru Kuzhambu (pg.38). 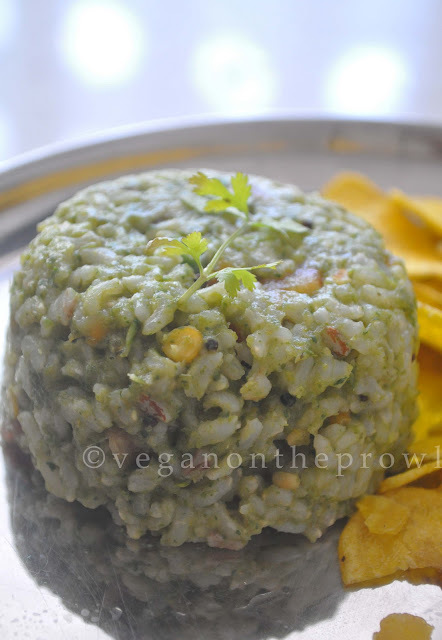 Kothamalli-Pudina Sadam, or Coriander Mint Rice originates from Tamil Nadu according to the book. It involves cooking the rice separately and adding a cooked paste of coriander, mint, onions and green chillies along with vegetables and spices. I used some fragrant Ambhe Mohar rice and made the recipe completely oil free and vegan (it involved some ghee to fry cashew nuts). It had the right amount of spice and the fragrance of coriander and mint coming from warm rice on a cold afternoon was perfect. The Alu Gadde Mosaru Kuzhambu or Curd Curry with Potatoes is from the Hebbar Iyengar Community of Karnataka. Luckily for me I had a batch of peanut curd at home which I used to substitute the dairy curd. The recipe is simple and is also oil free. 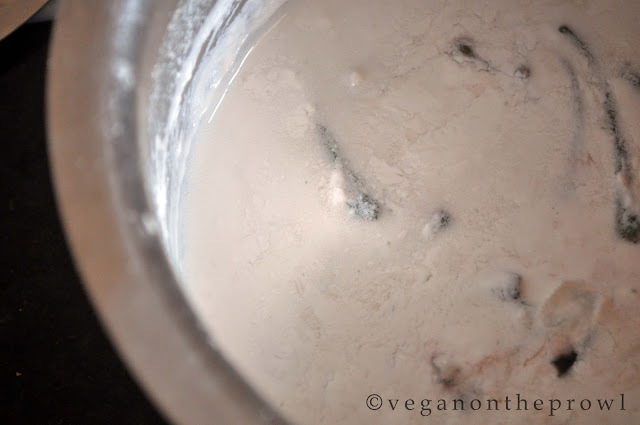 It turned out really good and tasted pretty similar to what we Tamillians call Moru Kozhambu. I am forced to review this book in seven days (blogadda rules) and I surely won't be doing justice to such a great book. A review of a cookbook is an ongoing process and can take months till I try out every recipe. 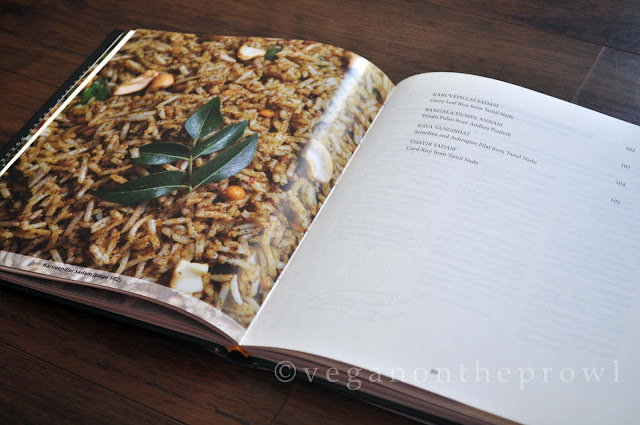 I will keep posting recipes that I try from the book, veganising them along the way. A big Thank you to Blogadda! I simply adore Chandra Padmanabhan's recipes. 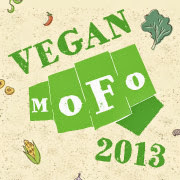 Thank you so much for sharing so many tasty vegan recipes. Hi Kumudha! Thank you for stopping by! The book is such a great resource of South Indian recipes. I can't wait to try more of her recipes.